PIERRE, S.D. – South Dakota’s Office of Emergency Management (OEM) has been recognized for its use of Geographic Information System (GIS) techniques in emergency management efforts. Office staff were honored Wednesday with a Special Achievement in GIS (SAG) Award presented by Esri, a GIS company. The award was presented at a conference in San Diego. OEM Director Tina Titze says office staff has used the Esri GIS technology to enhance the state’s capacity to prepare for, and respond to, emergencies. She says among the other uses of the technology, one is for the mapping of mitigation projects across the state. Titze says the office is looking to expand its use of the GIS system. She says staff are currently working on the system to create maps showing the location of powerline infrastructure damage following a severe storm. Titze says that information would then help electric cooperatives restore power more quickly and efficiently for the public. 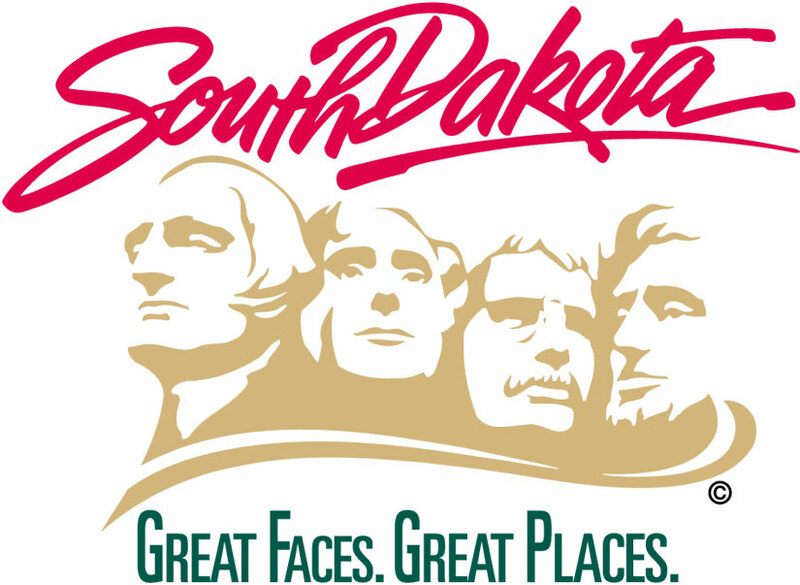 OEM is the only South Dakota entity to receive a SAG award this year. More than 330,000 eligible entities in areas such as commercial industry, defense, transportation, non-profit work, telecommunications, and government were considered for the award. OEM was one of 189 organizations worldwide who were ultimately selected to receive this years’ honor.